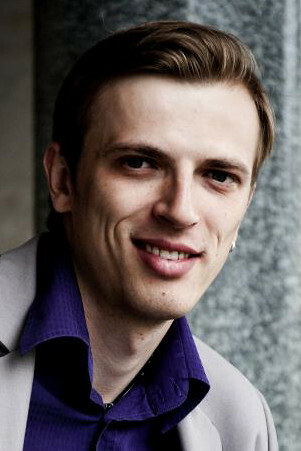 Belarusian baritone Anatoli Sivko made his Royal Opera debut in 2014 as Samuel (Un ballo in maschera). In the 2017/18 Season he returns to sing Masetto (Don Giovanni). Sivko studied at the Belarus State Academy of Music. He has won prizes in many prestigious competitions, including the 2007 International Ukrainian Singing Competition and first prize in the 2013 International Stanisław Moniuszko Vocal Competition, and is the recipient of a Young Talent Scholarship from the President of Belarus. He was a member of the Netherlands Opera Studio 2010–11 and in 2011 participated in the Salzburg Festival Young Singers’ Programme. 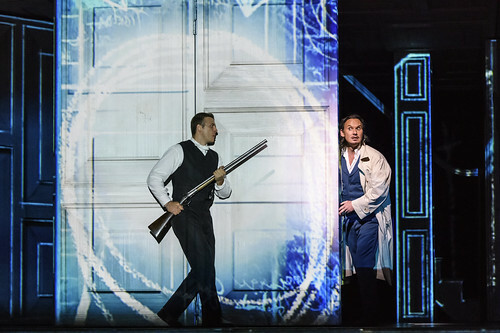 Sivko’s operatic engagements include Farfarello (The Love for Three Oranges) for Latvian National Opera, Sparafucile (Rigoletto) in Rennes, the title role of Attila in Tallinn, Gaspar (Donizetti’s Rita) in Graz, Zuniga (Carmen) in Zürich and Chamberlain (Le Rossignol) for the NTR Zaterdag Matinee at the Amsterdam Concertgebouw. Sivko widely sings in recitals and concerts around Europe.